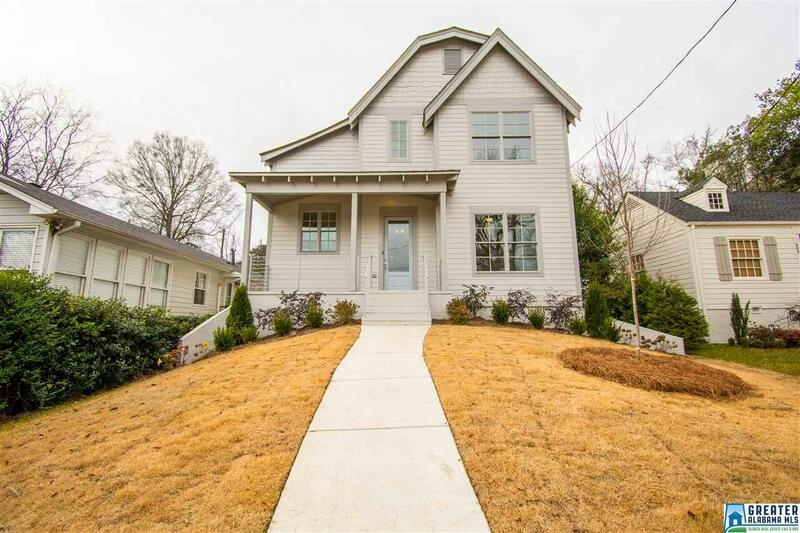 402 St Charles St, Homewood, AL.| MLS# 839446 | Richard Jacks UABLIVING.com 205-910-2297 | Birmingham AL Real Estate | Contact us to request more information about our Homes for Sale in the Birmingham AL area. 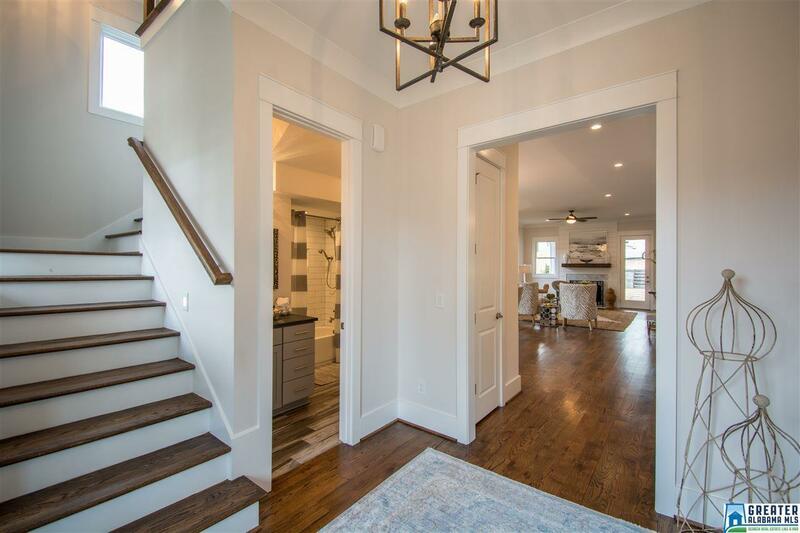 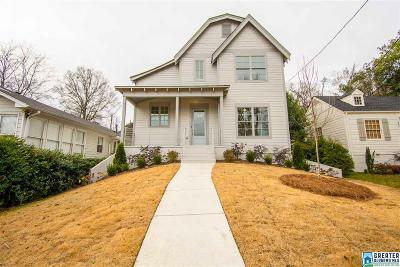 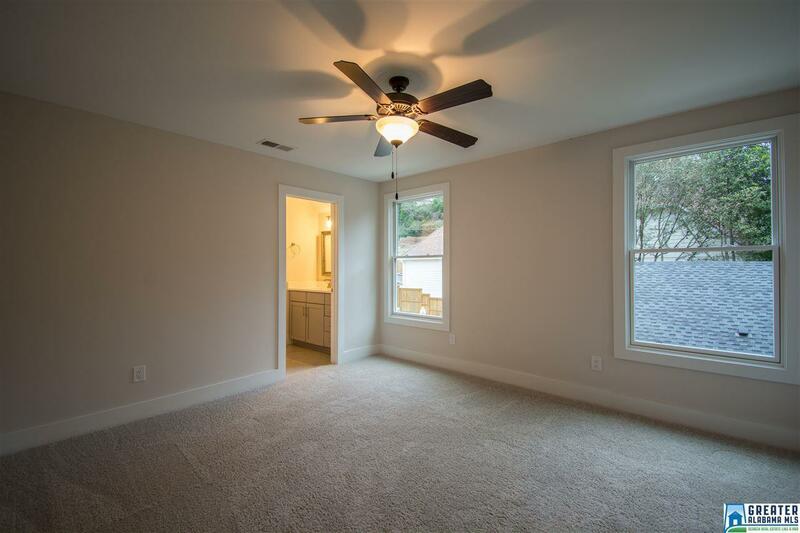 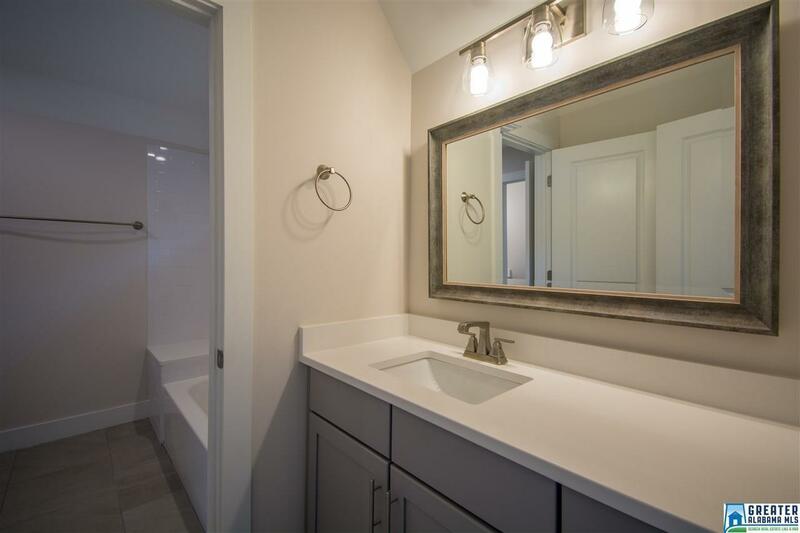 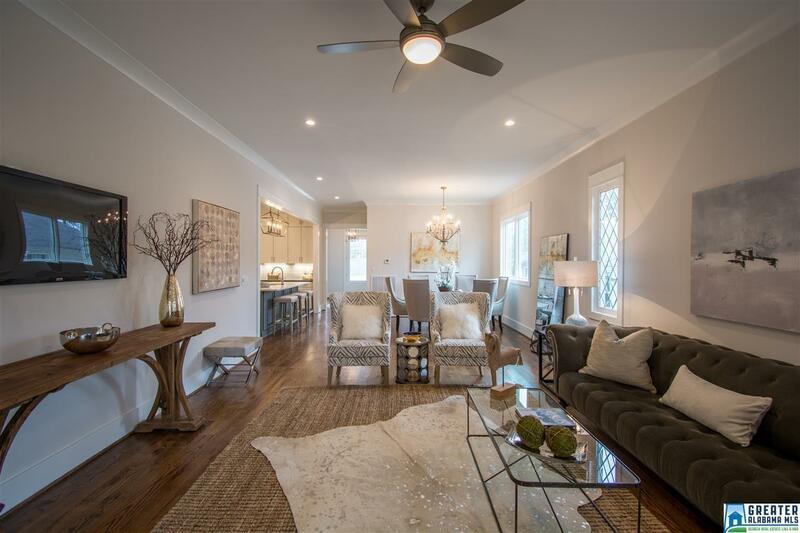 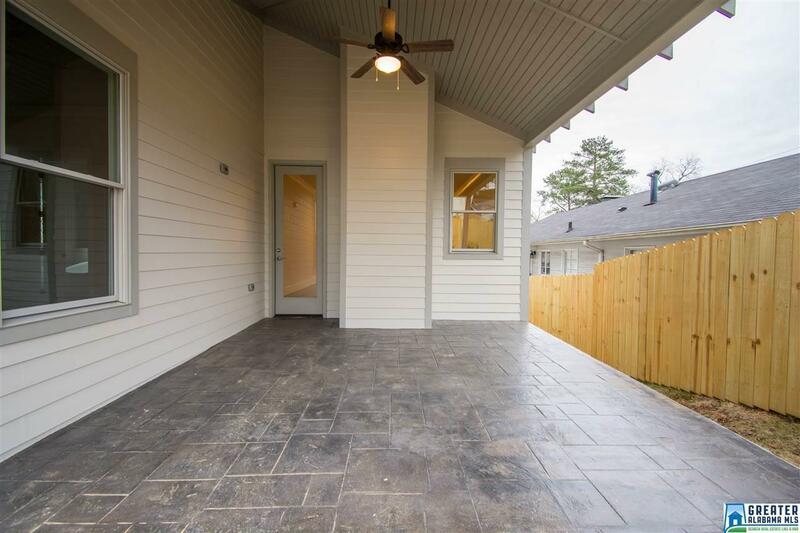 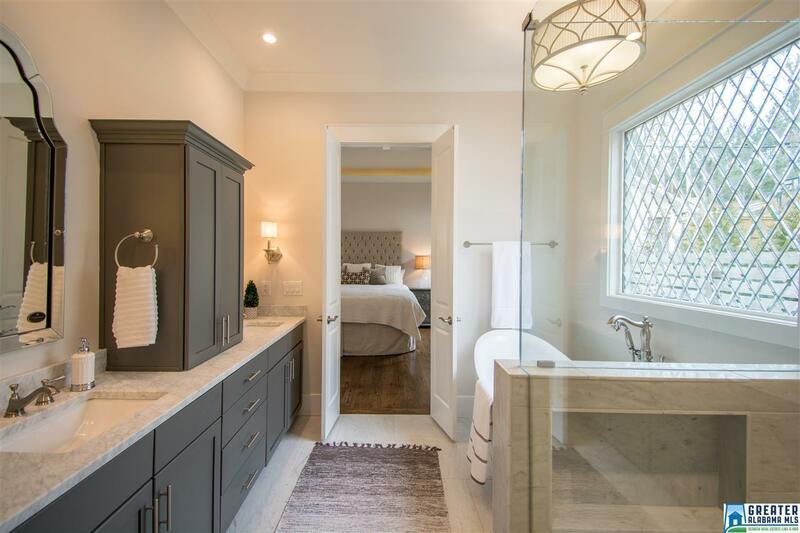 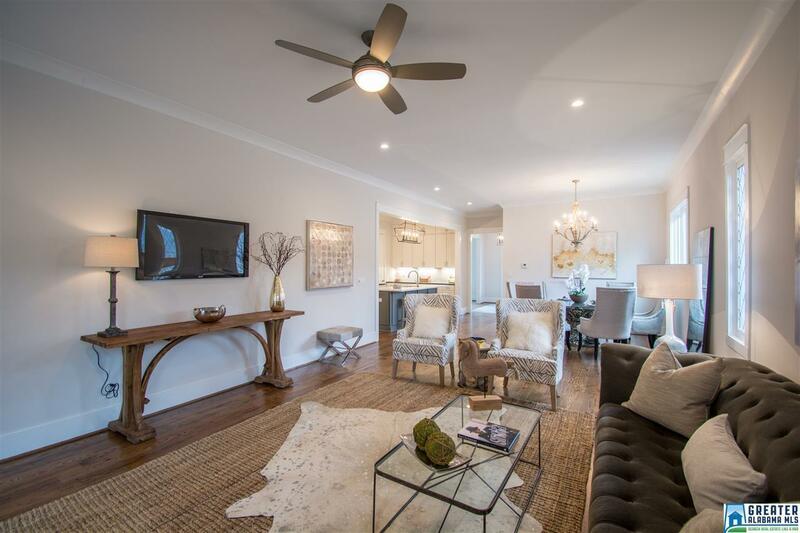 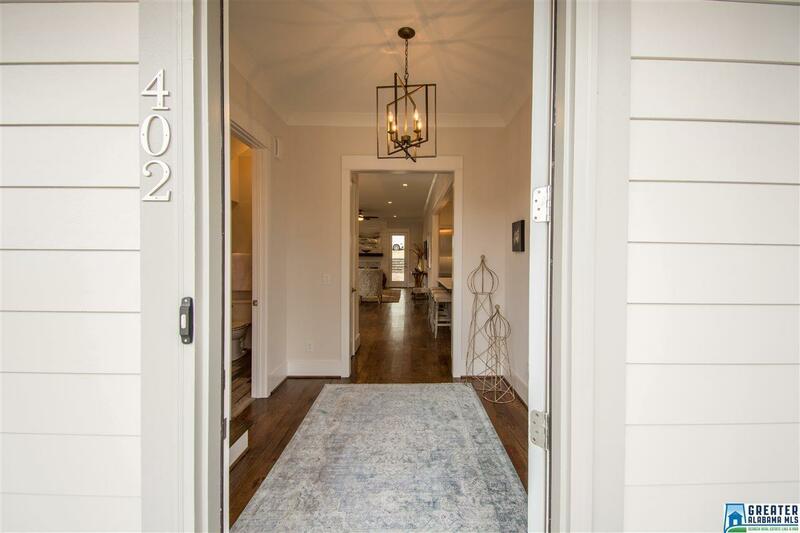 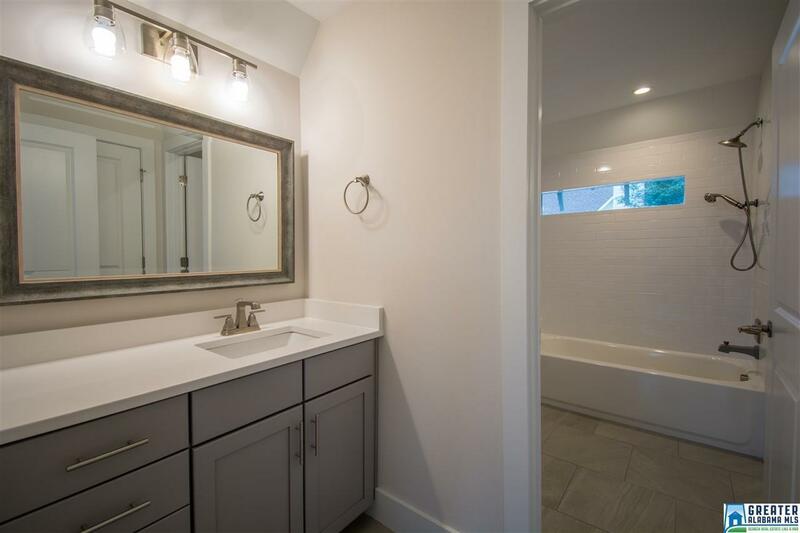 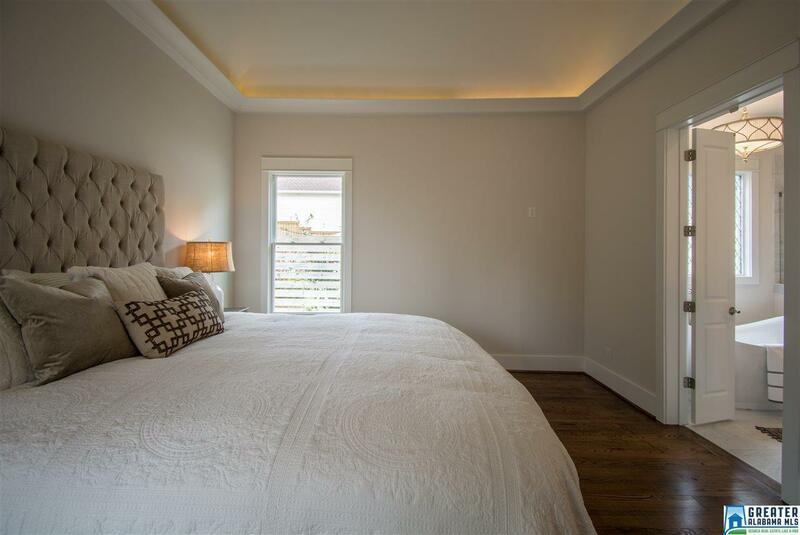 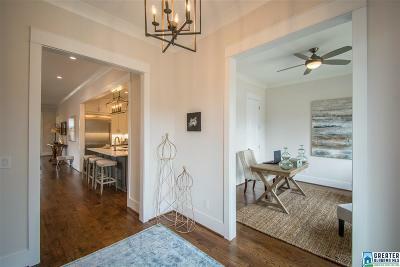 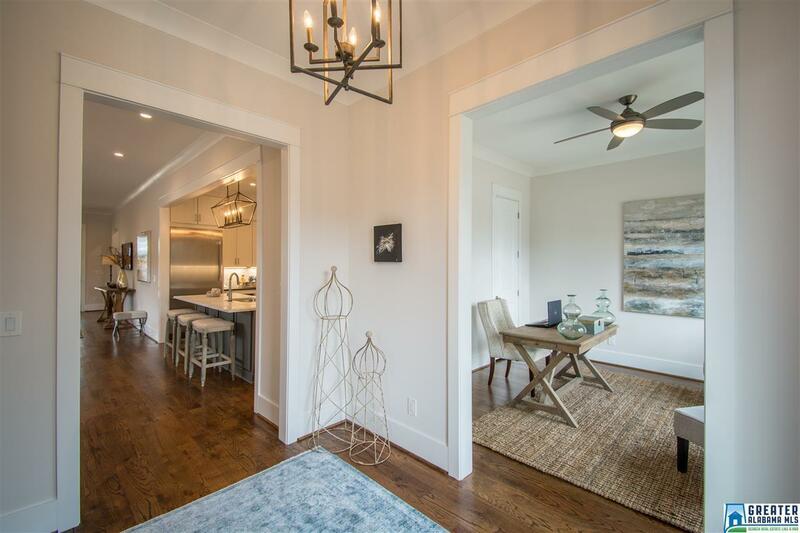 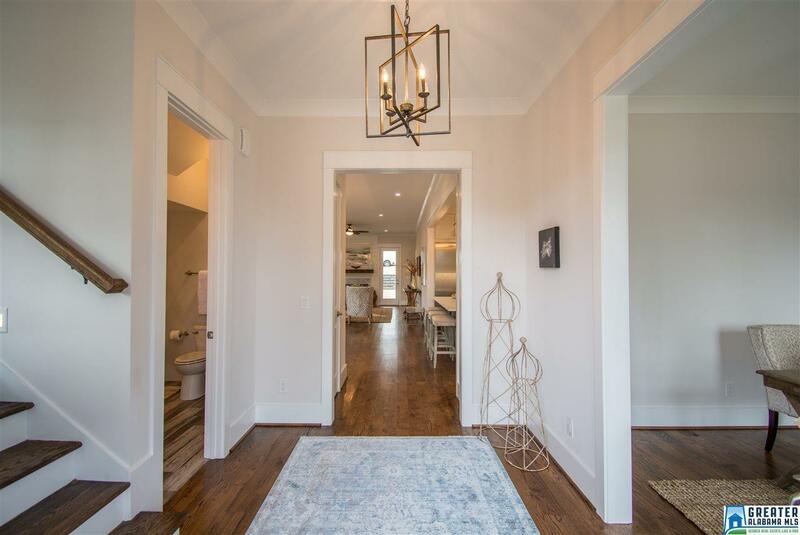 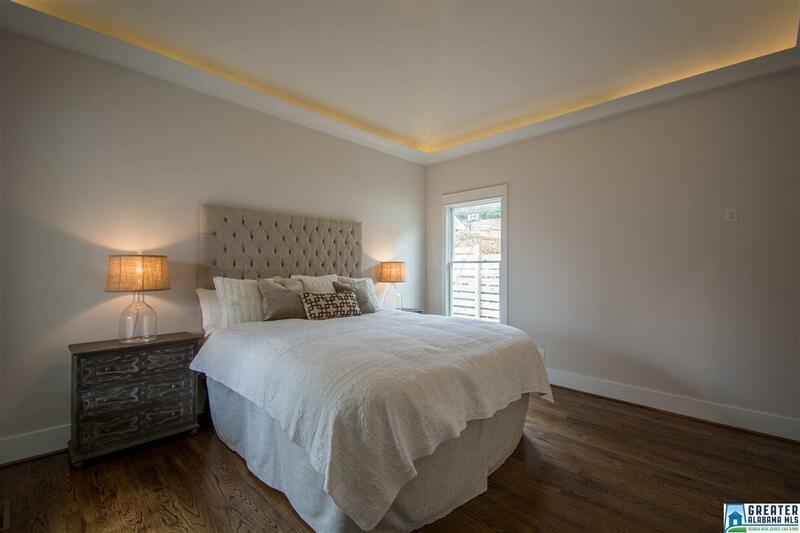 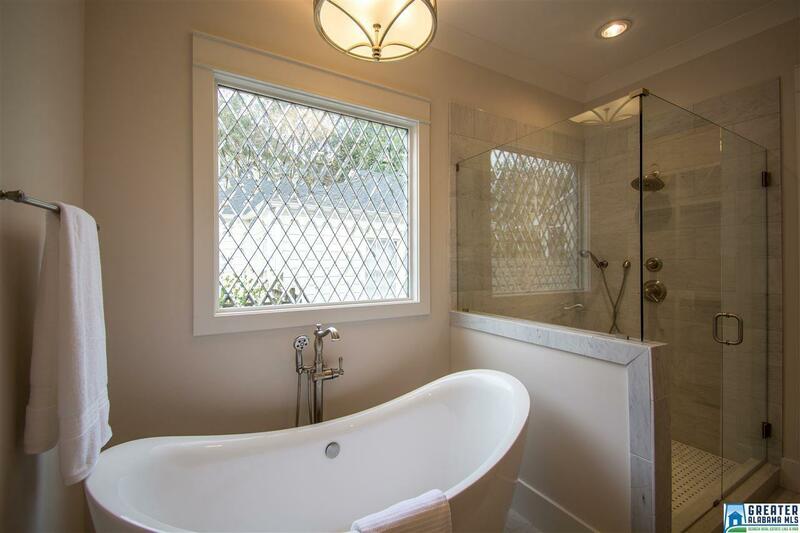 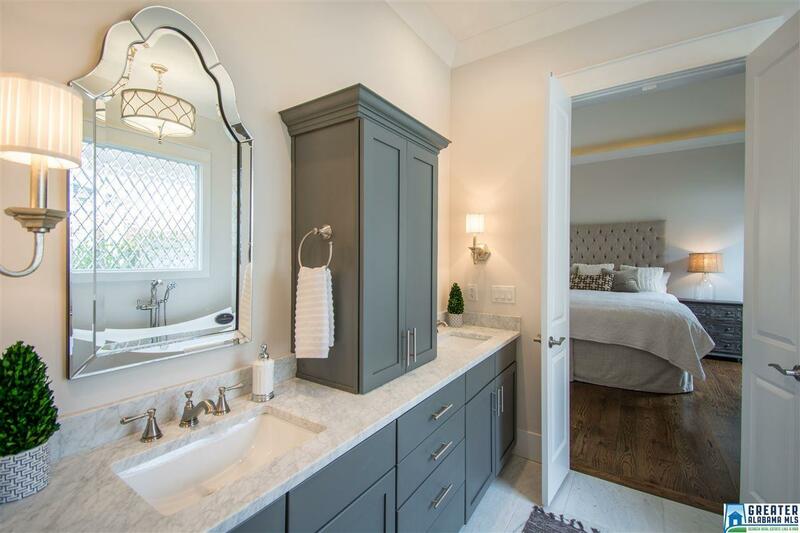 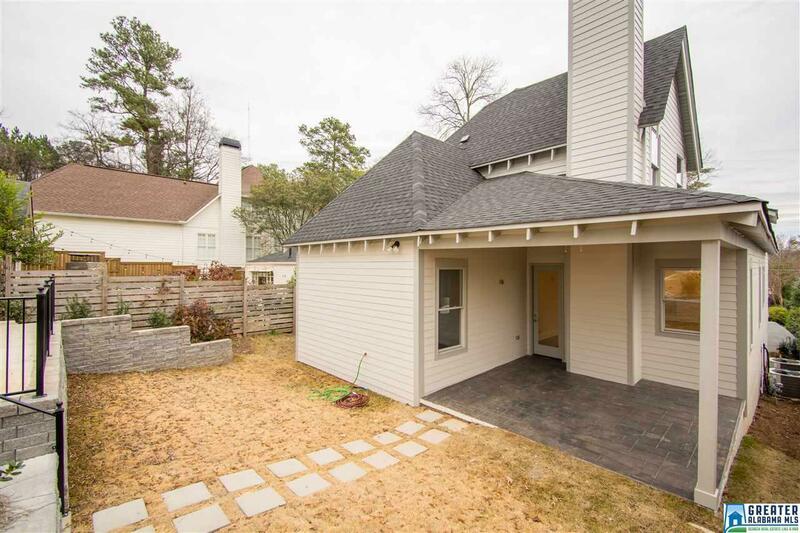 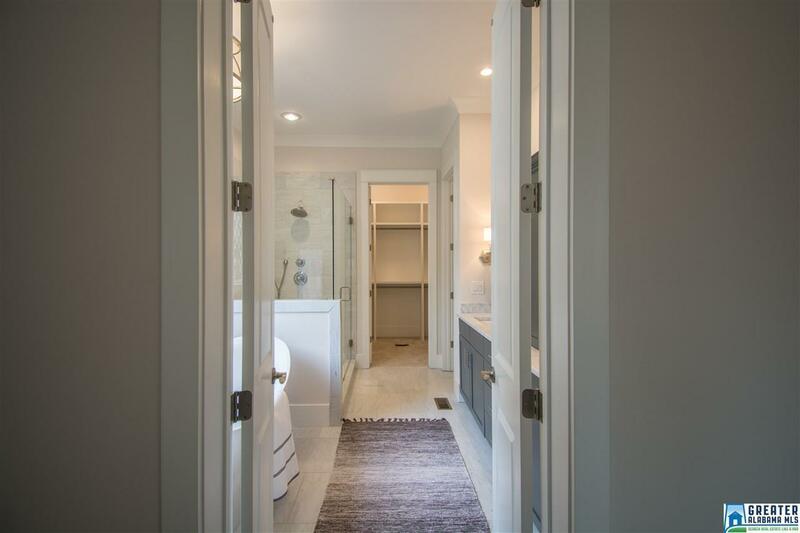 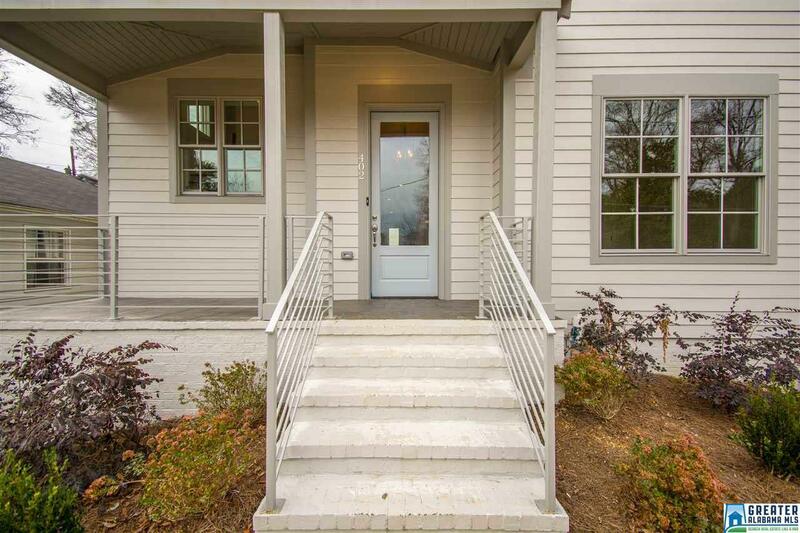 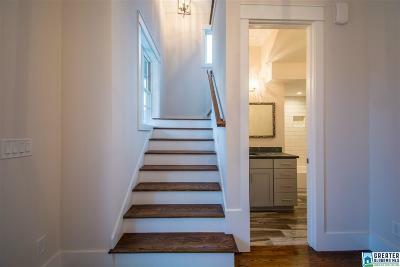 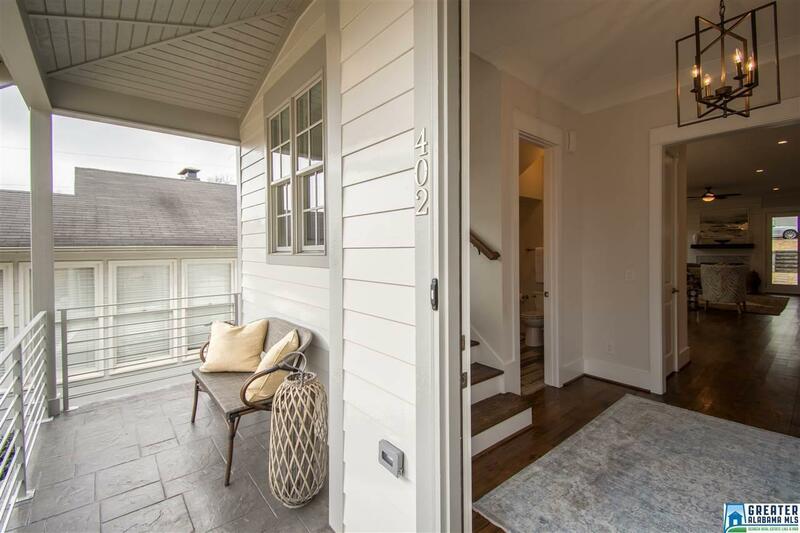 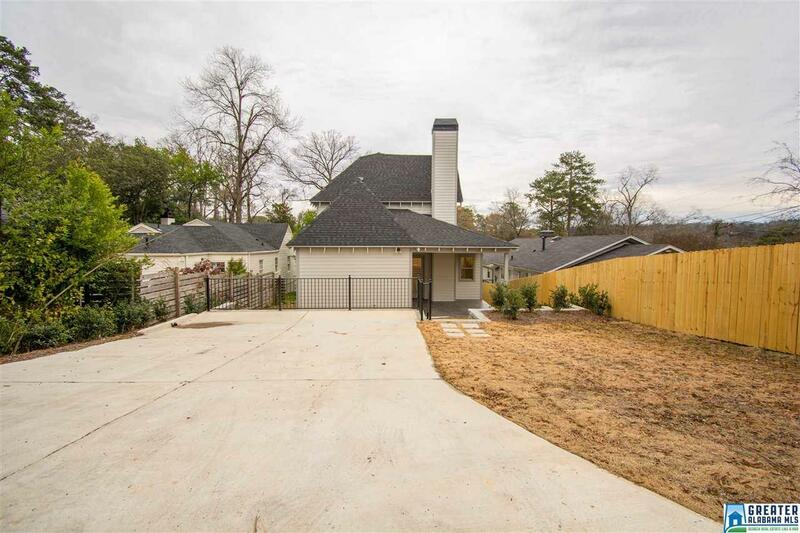 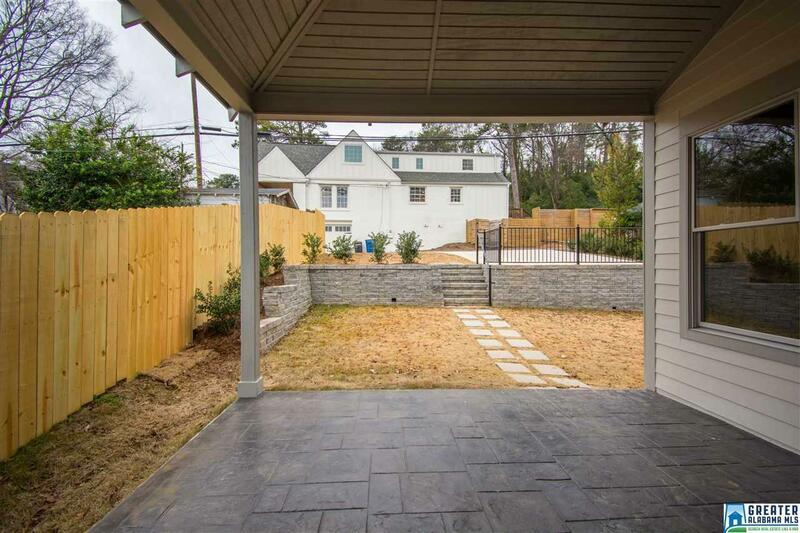 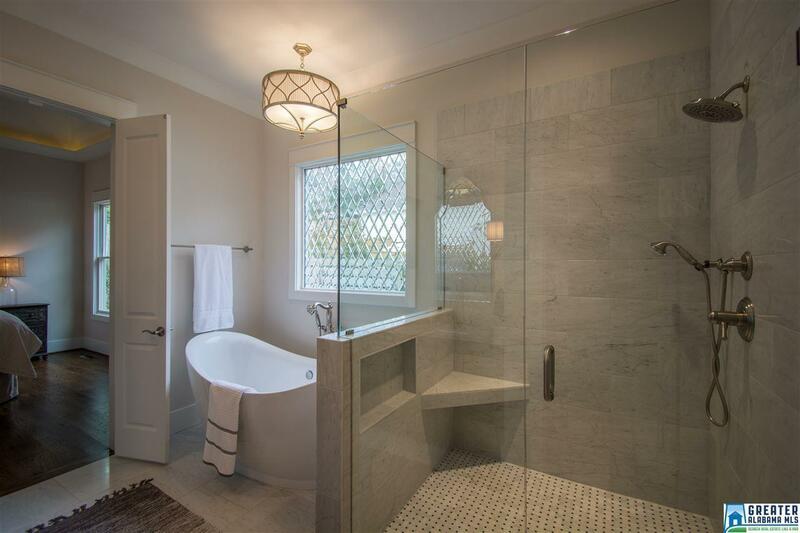 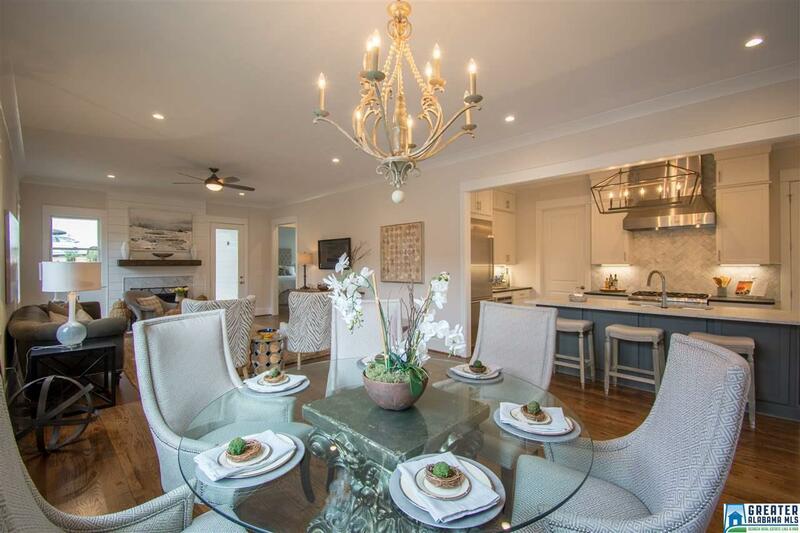 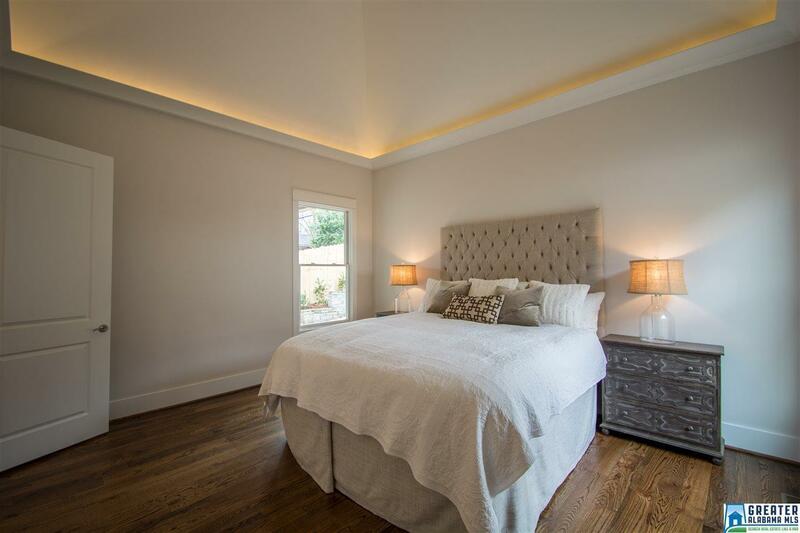 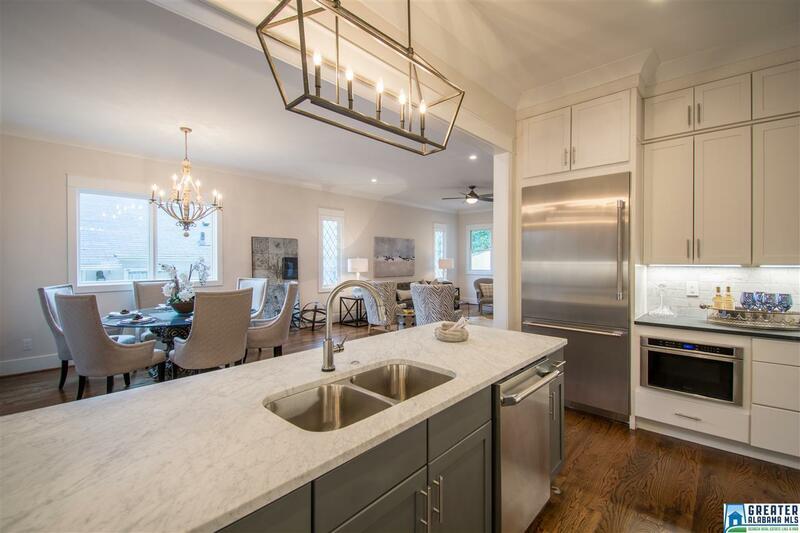 This New Craftsman Built Home provides all the comfort you need in Homewood with 4 spacious bedrooms and baths. 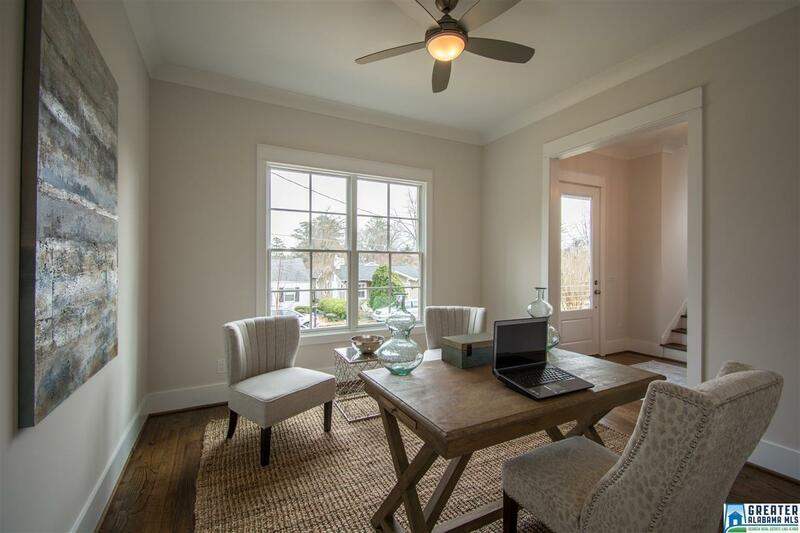 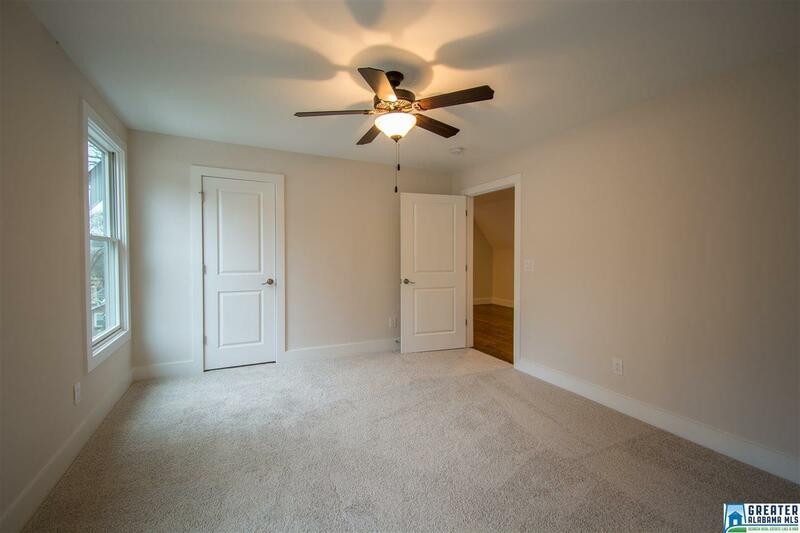 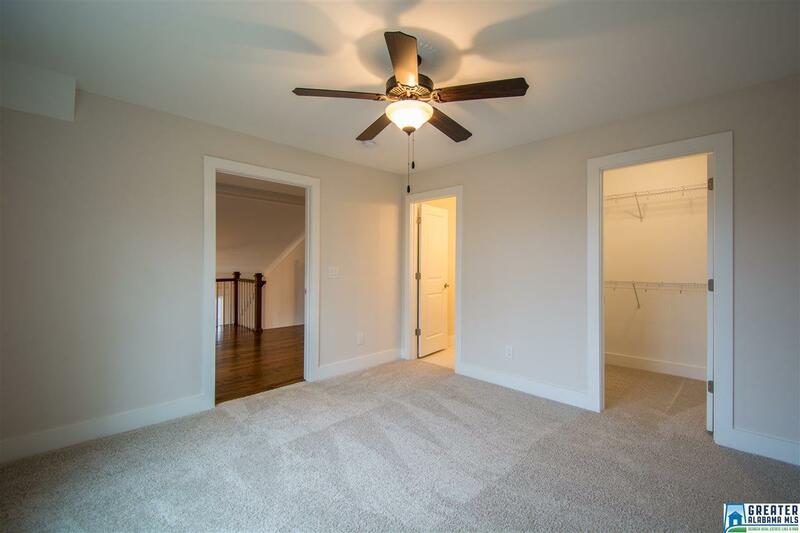 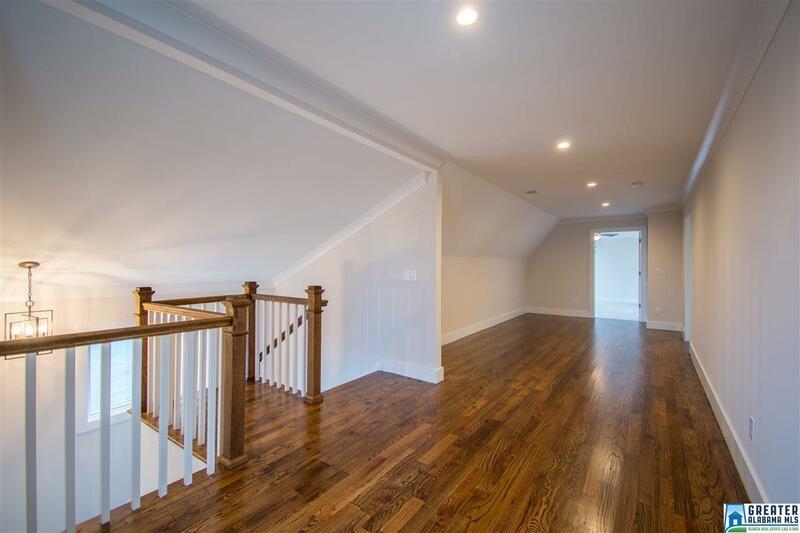 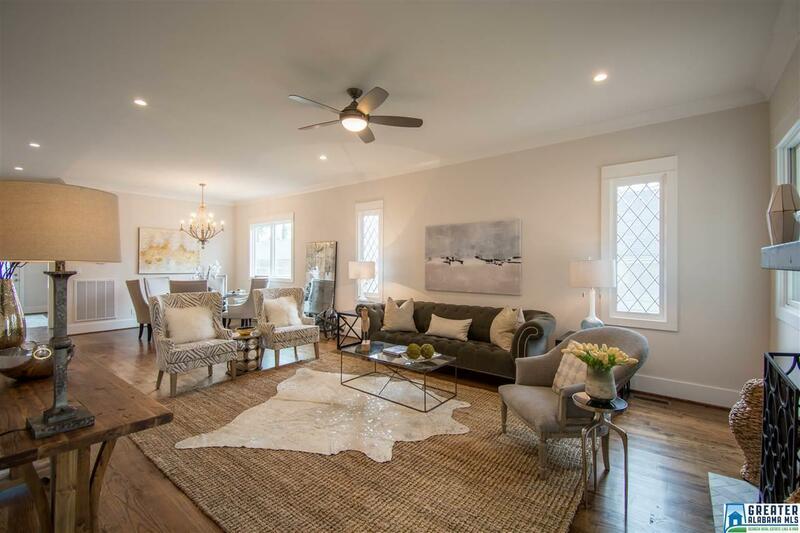 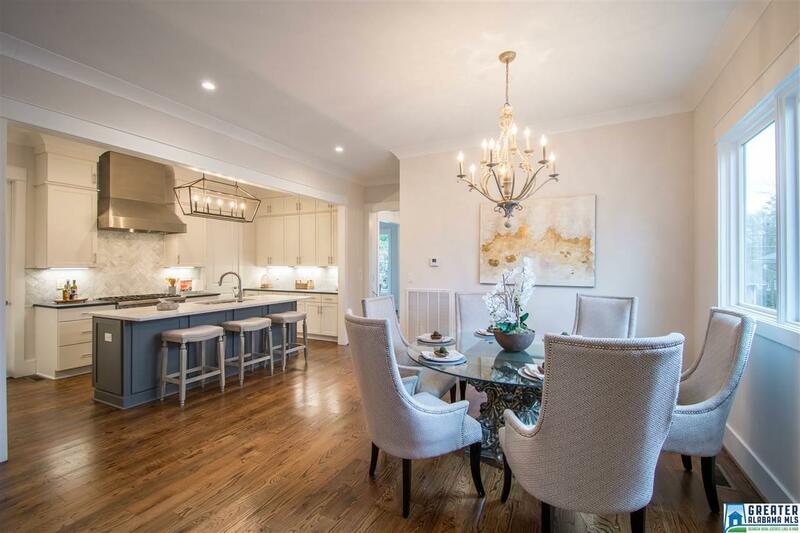 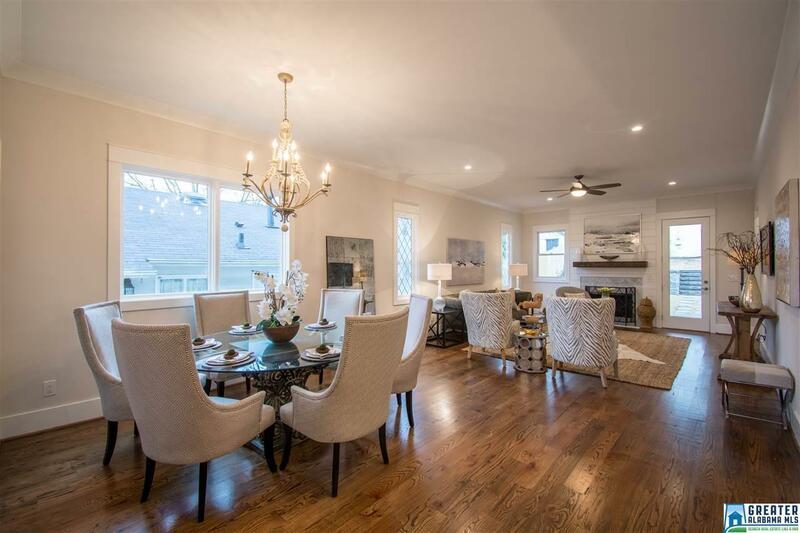 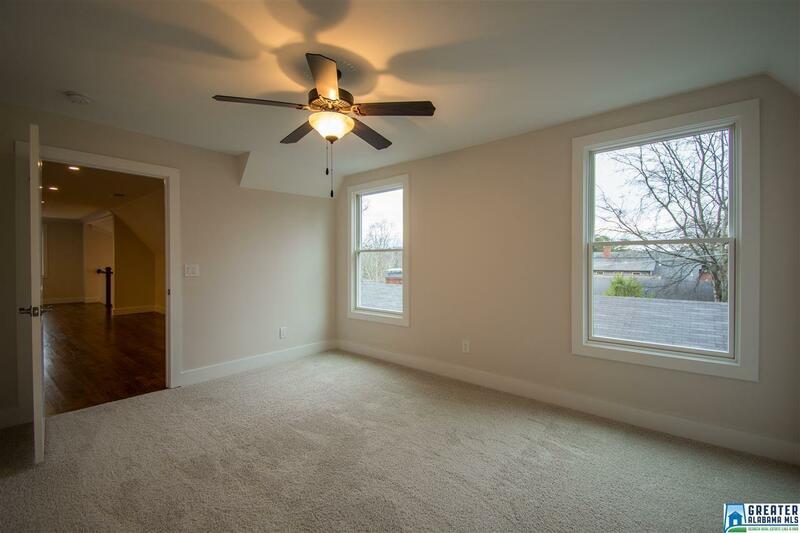 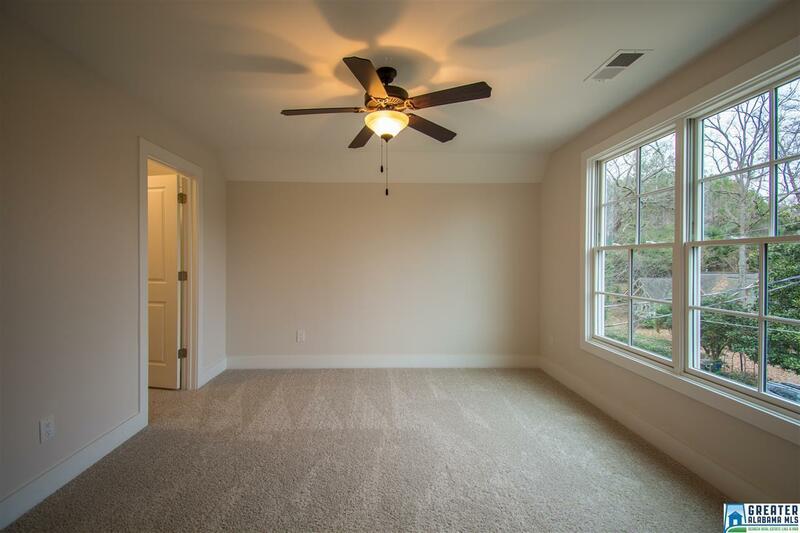 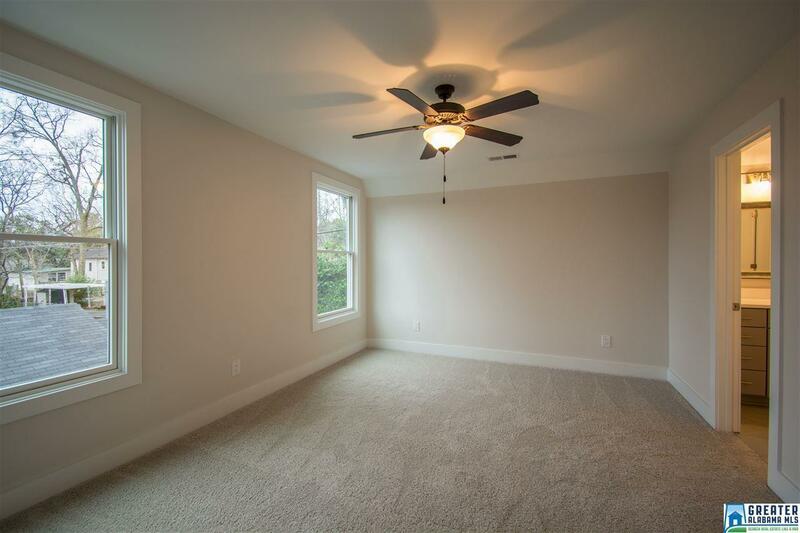 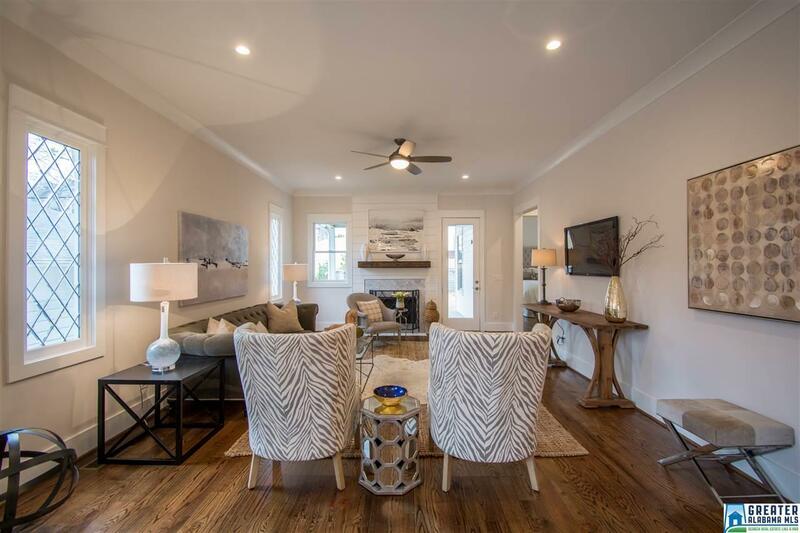 Open floor plan with gorgeous Hardwood floors and 9+/ft smooth ceilings throughout the main level. 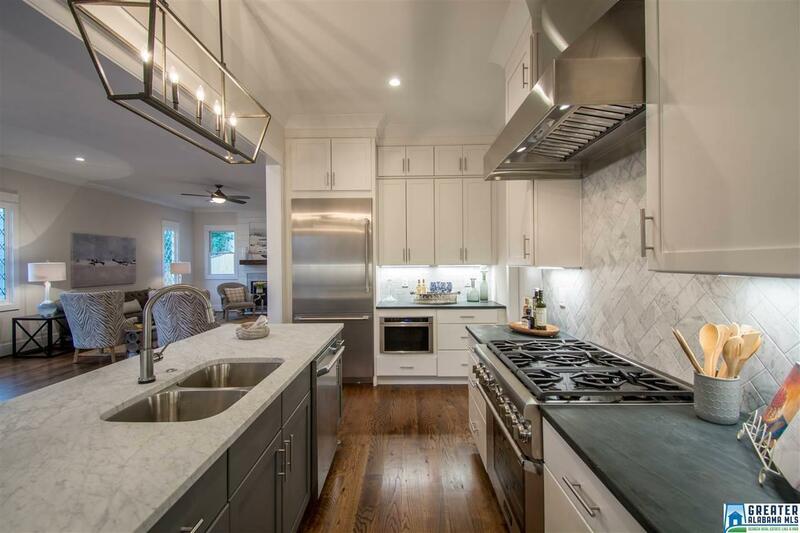 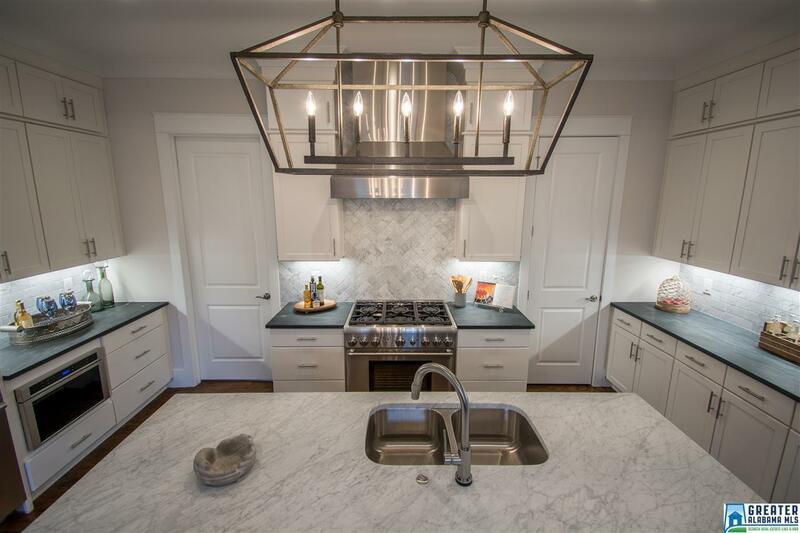 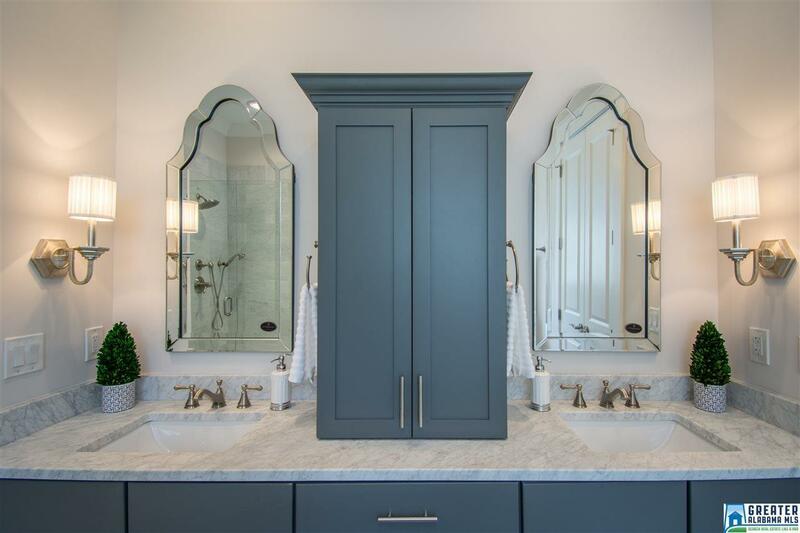 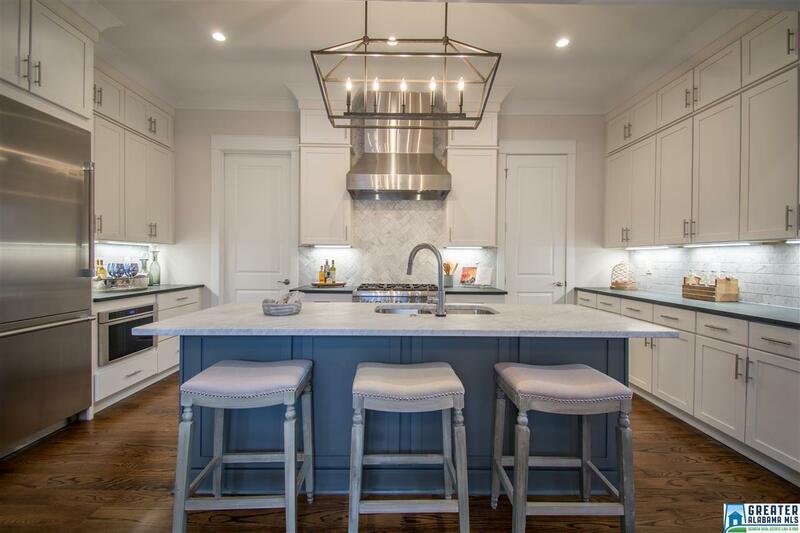 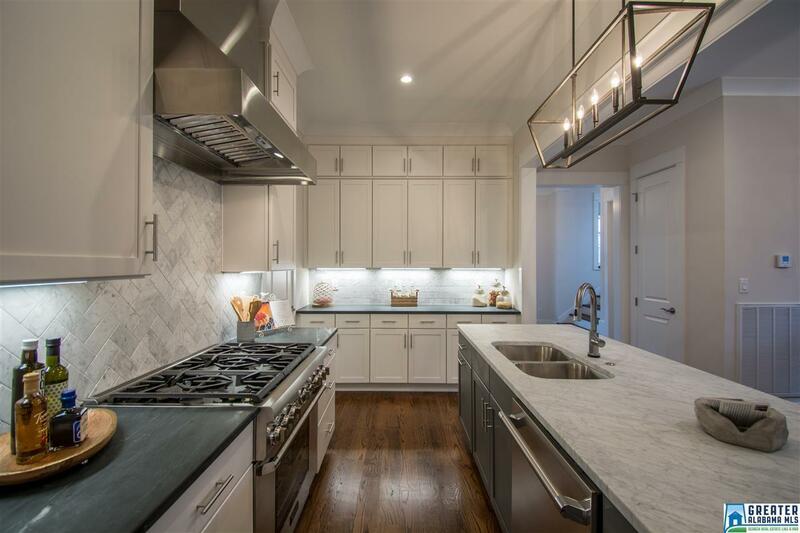 The kitchen is stocked with Thermador Appliances, quartz countertops, and craftsman cabinets. 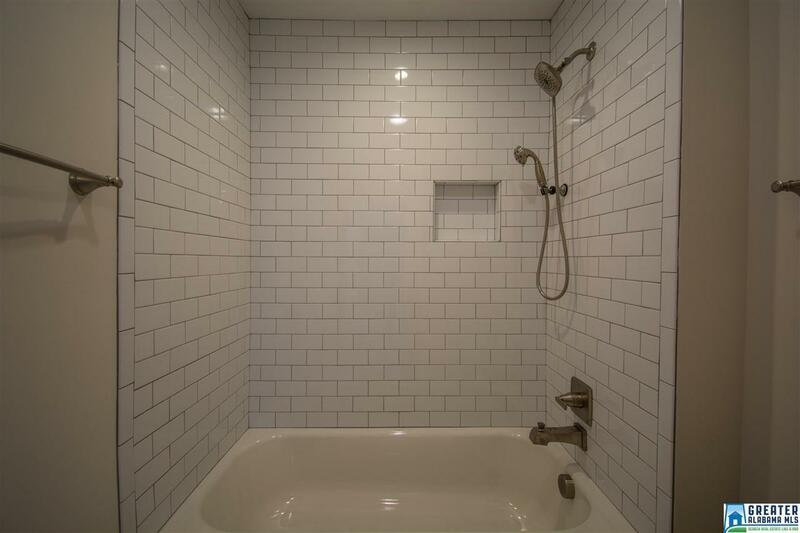 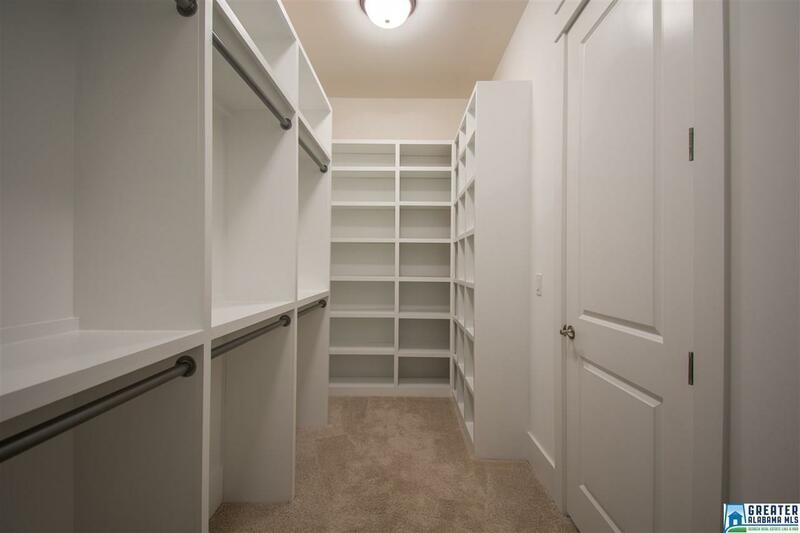 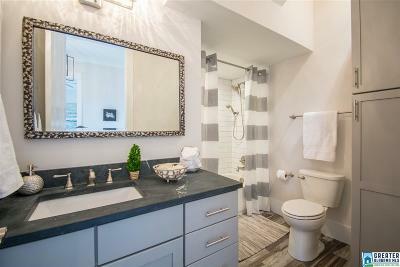 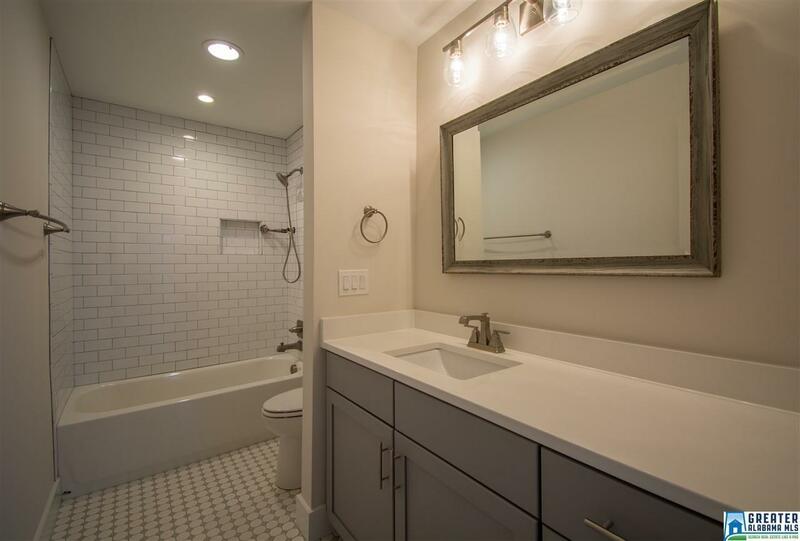 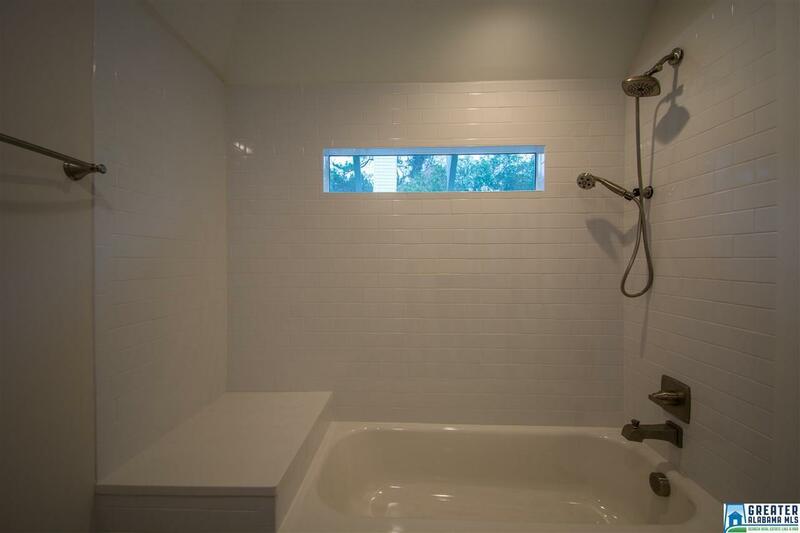 Main level master bedroom and bathroom consist of huge walk-in closet, separate vanities, stand alone tub, and a huge separate shower. 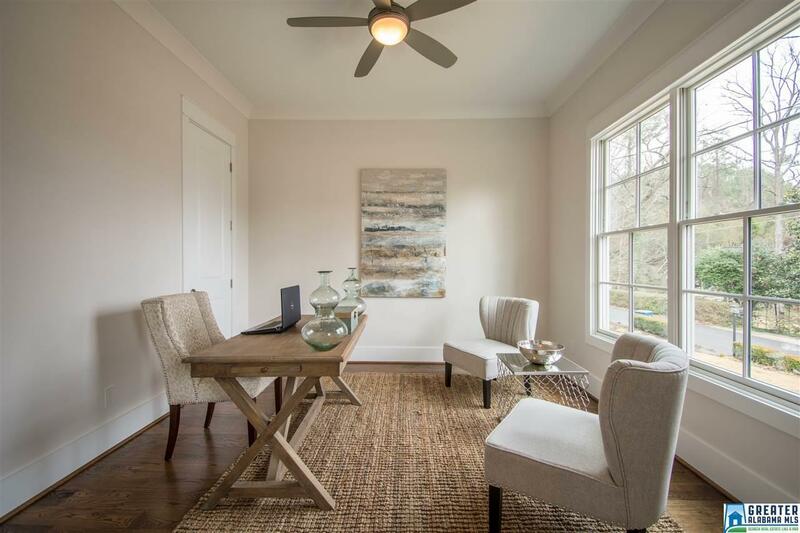 Enjoy Edgewood&apos;s shopping, restaurants, and schools with-in walking distances. 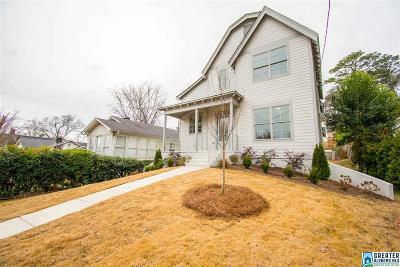 Just minutes away from UAB, I65, and Hwy 31.